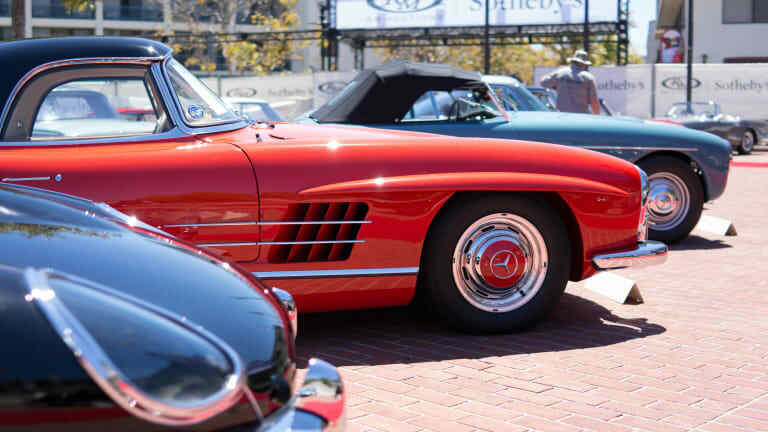 For one week in August, the sleepy beachside towns of Monterey and Carmel become the epicenter of the automotive world. 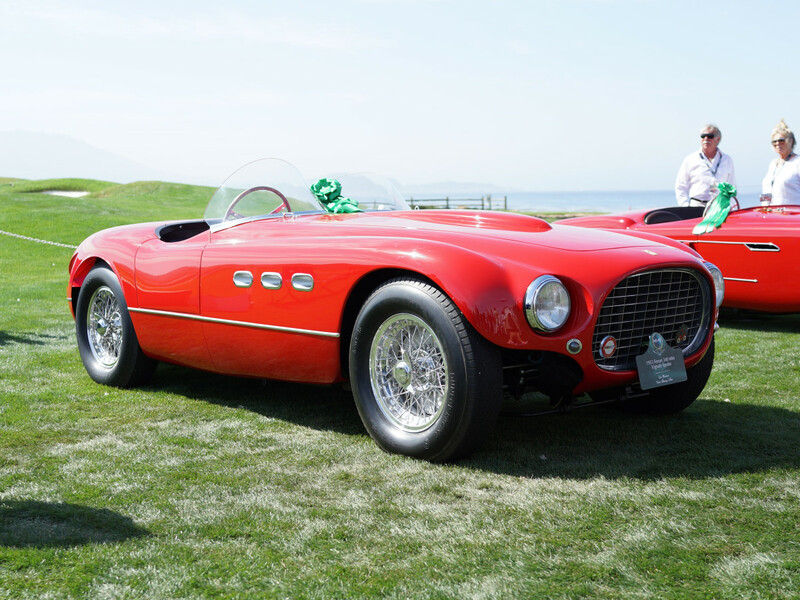 The rarest of the rare and the newest of the new descend upon California&apos;s central coast for Monterey Car Week and one of the most prestigious automotive events in the world, Concours d&apos;Elegance. 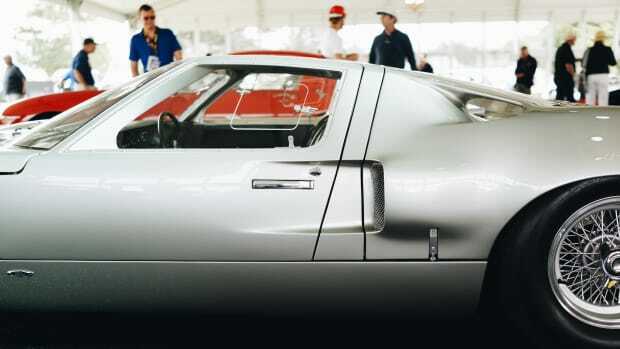 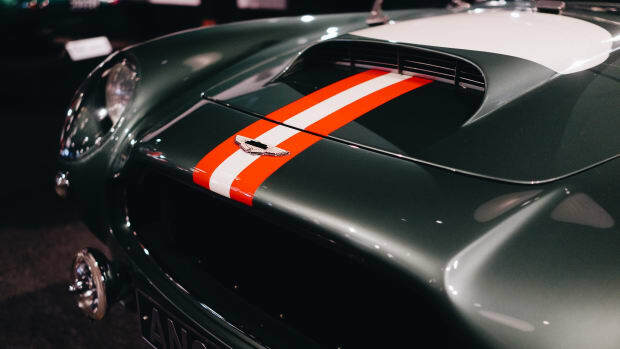 From vintage Ferraris you may only see once-in-a-lifetime to high-tech, high-concept hypercars that roar across the curvy backroads of Carmel, it is simply a car lover&apos;s dream. 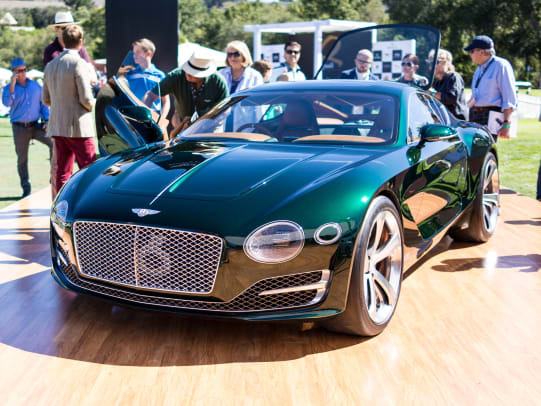 We&apos;ve put together a gallery of some of our favorite things we saw at the various auctions and of course, the legendary and world famous Pebble Beach lawn. 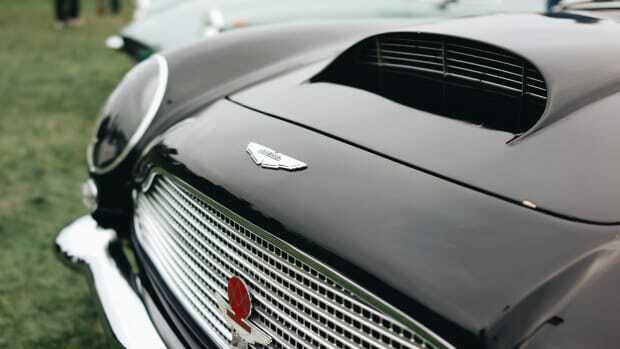 A couple highlights include the most expensive Aston and Porsche sold at auction.